Software and programming services in the following platforms: Windows desktop Application, Web applications, Mobile applications, AutoCAD, Rhinoceros and Sketchup Applications and Plug-ins. Professional skills in the most common languages as C++/MFC, C# WPF and Windows Form, PHP, Java, Ruby and so. Stand alone programs that runs on Windows operating system. Application for mobile devices with Android operating system. 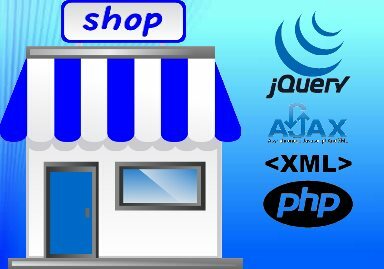 Any kind of WEB application developed in PHP and MYSQL database. Plug-ins for Autodesk AutoCAD developed in ObjectARX using both C++ and C# programming languages. Plug-ins for Rhinoceros written in C++ and for SketchUp written in Ruby. 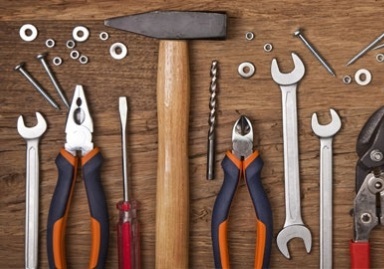 Do you have an idea or a project? I can make it for you. I create user friendly solutions to very complex problems providing software programming services. SteelGen AutoCAD plugin has been added to AutoCAD_English as Featured Paid Apps. 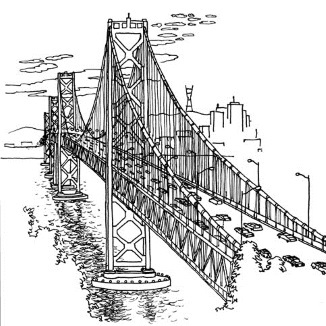 SteelGen AutoCAD plugin has been reviewed by software.informer.com. Read the article. 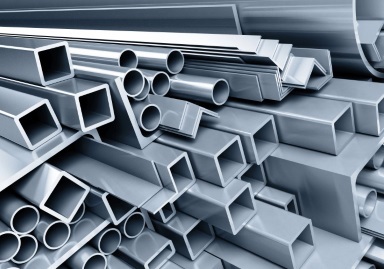 Plug-in for Autodesk AutoCAD to generate 3D pipes and steel beams. 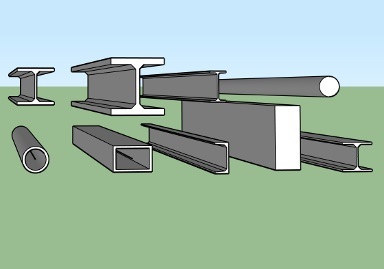 Plug-in for Sketchup to generate 3D pipes and steel beams. Plug-in for Autodesk AutoCAD to manage 2D and 3D polylines. 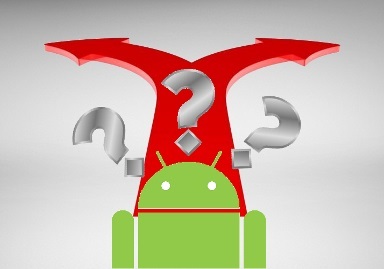 Android application that helps you to make decisions. 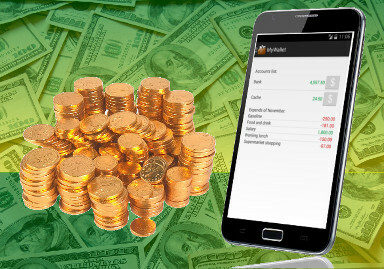 Android application to manage the personal money. Website with the OldBridge LightShop shopping cart system. 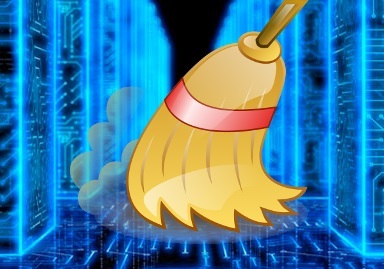 A cleaner to delete the unnecessary files from your archives. 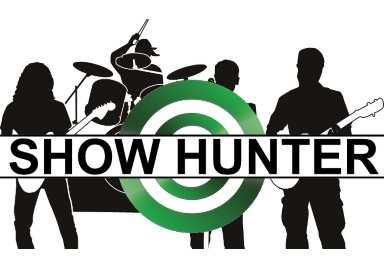 ShowHunter is the first site that allows you to become true digital supporter of your favorite band. 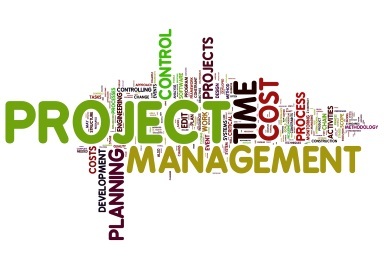 A lightweight project management software client-server and web based. Have you an idea? Do you not know who can to realize for you? Please contact me. We will talk about together..
© Giorgio Todeschini. All rights reserved.